YOU WILL RECEIVE YOUR COUPON CODES FOR BULK PAYMENTS WITHIN 1 BUSINESS DAY OF PURCHASING YOUR BULK TRAINING! 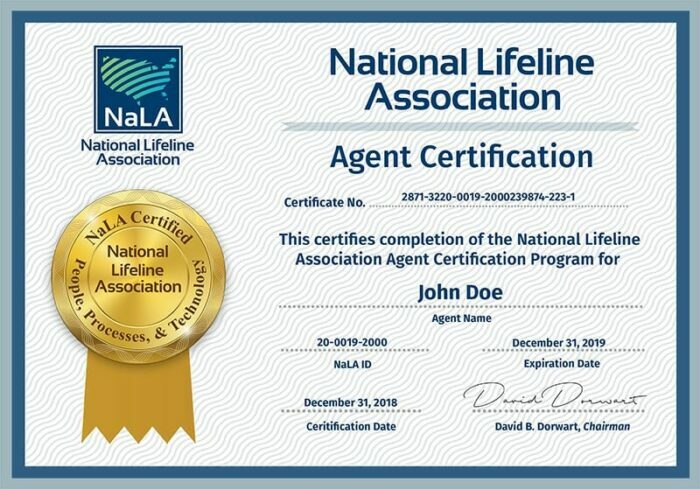 Master Agents and ETCs can prepay for NaLA Agent Certification in bulk. The cost is $18/quarter*. Discounted Pricing applies only to the first subscription payment. Subsequent quarterly or annual charges would be at full price. Payment is per agent, not per seat. Each individual must have their own unique login. Generic logins will not be allowed. Minimum quantity of 3 is required. *This product is to be purchased by Master Agents and ETCs for their agents. Individual agents may choose the NaLA Agent Certification Annual plan ($50/year) or Quarterly plan ($18/quarter) to get started!